Only the technicians here at ACAR, Inc. Air Conditioning & Heating will provide you with great service! 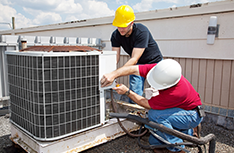 ACAR, Inc. Air Conditioning & Heating is your reliable source for exceptional HVAC maintenance service! 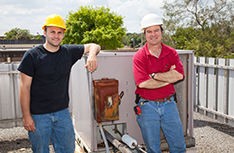 When you are looking for a qualified HVAC contractor you should only hire the best. 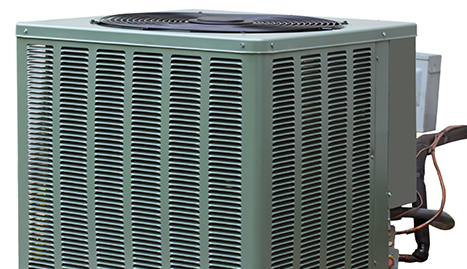 Having a competent HVAC contractor on your side can help save you lots of money and keep your air conditioning and heating units performing according to manufacturer’s specifications. If you live in Carrollton, TX and are in the market for superior HVAC maintenance and installation, then you need look no further than the well-trained technicians at ACAR, Inc. Air Conditioning & Heating! We are here for you! 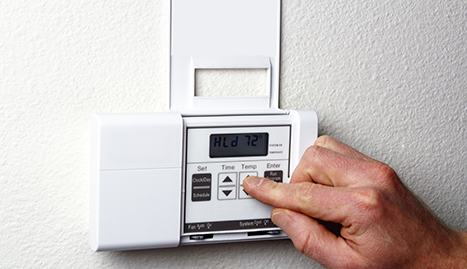 Your air conditioning and heating units are complicated pieces of machinery that require qualified technicians to properly service. 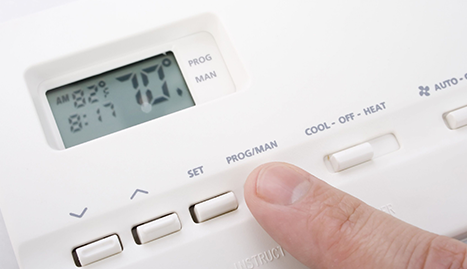 To ensure that your residential or commercial HVAC systems continue to provide you the comfort that you expect all year round, be sure to give us a call at your earliest convenience. 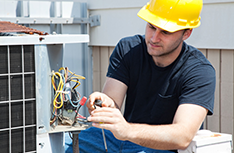 We are licensed and insured to fix nearly any problem plaguing your HVAC system. 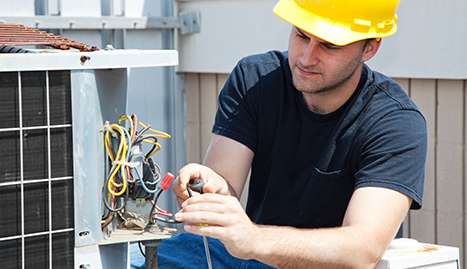 Whether you are looking for maintenance work or complete HVAC installation, we are the company for you! Your days of frustration and worry are over. Now is the time to start choosing the right HVAC contractor that is capable of addressing all your repair and installation needs. It’s “Getting better every day!” If you believe that your air or heating unit needs servicing or replacing, please call ACAR, Inc. Air Conditioning & Heating!